While there are plenty of tweaks available for iPhone without jailbreaking, you won't find as many options as you would on Android. Instead, you need to get a little more creative on iOS, exploiting clever tactics to get around Apple's rigid ecosystem. Want to place your home screen icons wherever you want? How about changing those icons entirely? That's what we're here for. Many of the system tweaks and personalization features listed below are new to iOS 12, so if you're using an iPhone 5S or newer, you'll be able to take advantage of most of our tips. If you're rocking something a bit older, don't worry — there are plenty of compatible options here for you to try as well. Interested in something specific? Click a link below to jump right to its specific section. What's the first thing you see when you wake up your iPhone? Your wallpaper, of course. Wallpapers are more than a simple decoration for your iPhone — they allow you to express your style and offer a refreshing view each time you pick up your device. Here's a quick list of all the fun ways you can customize your iPhone's background to make your iOS device feel like your own. Although initially controversial when first revealed, the notch on modern iPhones seems pretty standard, especially now that almost all flagship smartphones carry an iteration of the design. That said, many Android devices allow you to hide the notch by adding a black strip across the top of the display, something that iOS does not let you do. While Apple is a stickler for their Face ID cutout, there are ways around this issue. While you won't be able to turn off the notch in apps, you can use your wallpaper to disguise it cleverly. With the right image, your iPhone X can become "notch-less." However, this mainly applies to OLED models, since black pixels are not lit up when they are "on the screen. 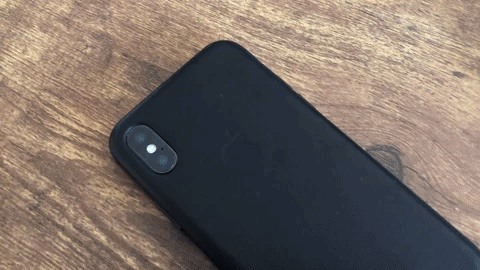 It may help a little on the iPhone XR, which has an LCD, but black pixels are lit up and stick out, so the notch is a little more noticeable. Before and after the notch. Apple's stock wallpapers are usually varied enough to offer users plenty of options to suit their styles. Of course, sometimes you need to branch out from stock iOS wallpapers to find a background that fits your aesthetic. 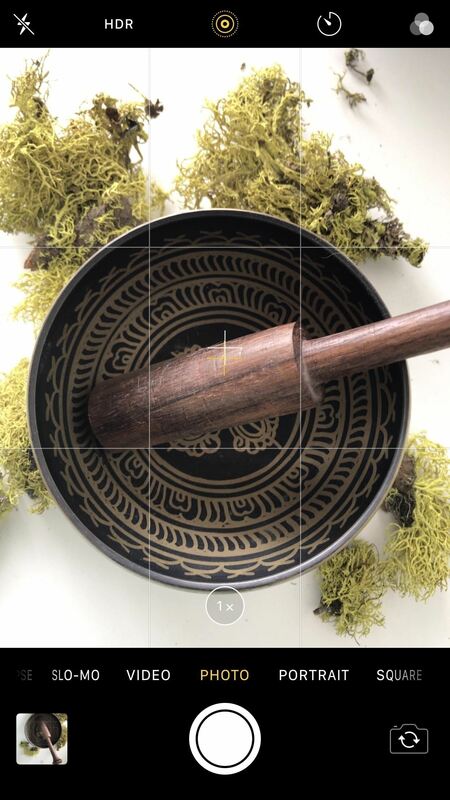 While you can always use the photos taken on your iPhone or scour the internet for some high-res solutions, one of the best ways to quickly find new wallpapers is to download an app to find them for you. Apple wants your wallpaper to contain a "parallax" effect. That's what enables the wallpaper in the background to move differently than other objects on-screen, creating an illusion of depth. If you don't want this effect on your iPhone, however, there's an easy way to fix it. When setting up your wallpaper, make sure to choose "Still" rather than "Perspective," as is the default for all but Live Photos. Otherwise, you'll keep the motion as seen below. 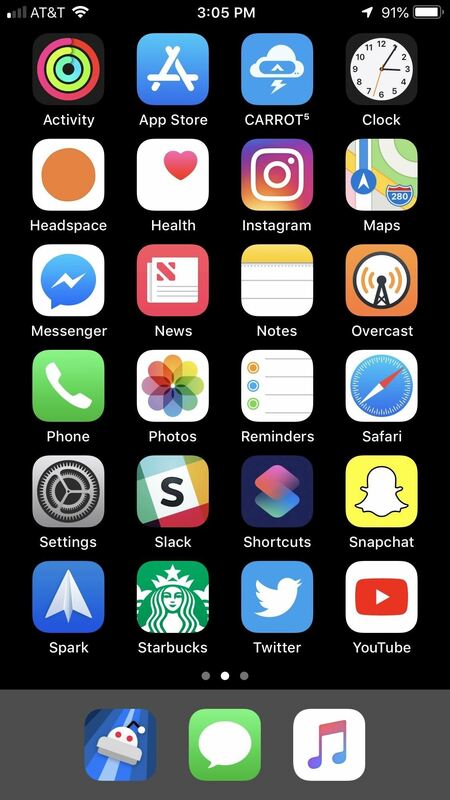 However, you'll notice that even with "Still" selected, your home screen icons move ever so slightly when you move your iPhone. To completely remove this feature, you'll have to dig a bit deeper into some hidden settings to keep the motion gone for good. While Apple adds new wallpapers with every iOS release, it inexplicably removes old ones as well. With a little googling, you can find every wallpaper Apple ever shipped on iOS, including those exclusive to specific iPhone and iPad models. 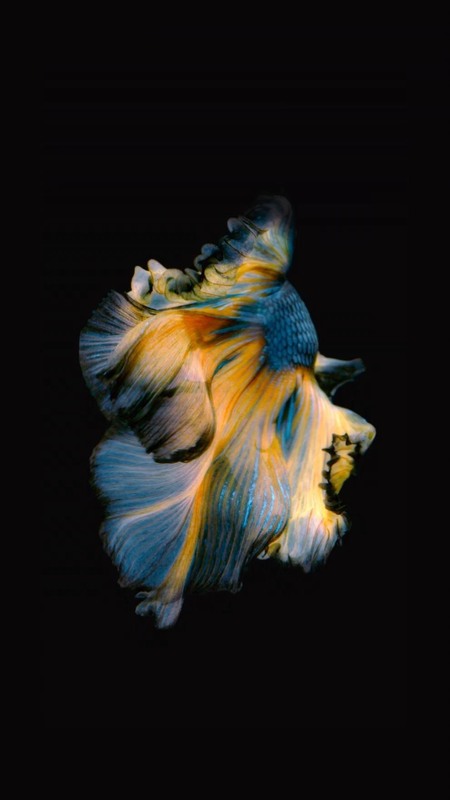 One of the most notable — and devastating — removals was the suite of live fish wallpapers. These options were initially included with the iPhone 6S and 6S Plus to show off 3D Touch. However, Apple removed the wallpapers just two years later with the introduction of iOS 11. However, with a little elbow grease, you can turn the animations into Live Photos and use them as live wallpapers on 3D Touch devices only. The lock screen — the barrier between the world and everything inside your iPhone. You probably spend more time on the lock screen than you think, browsing interesting notifications, as well as fending off unnecessary ones. If you need some help keeping your lock screen orderly, we've got you covered. Siri Suggestions try to guess the actions you'd want or need to take on your iPhone. These can be helpful, especially on the lock screen, but it's not perfect. 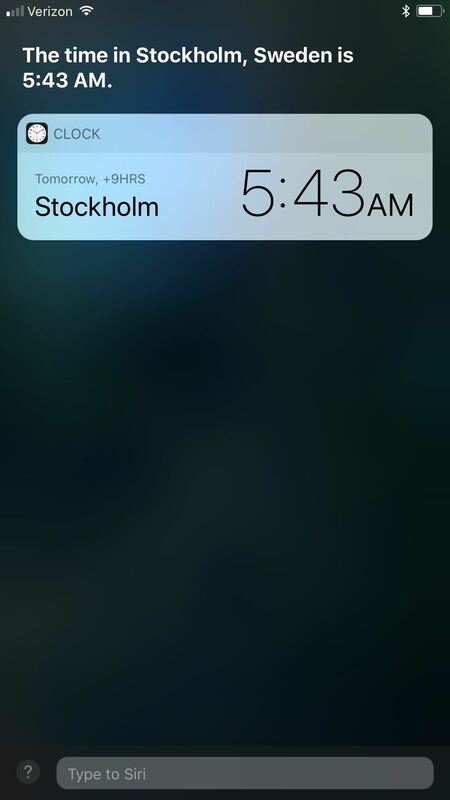 For one reason or another, you might want to control which apps you see Siri offer Suggestions for on the lock screen. Customizing Suggestions is simple. 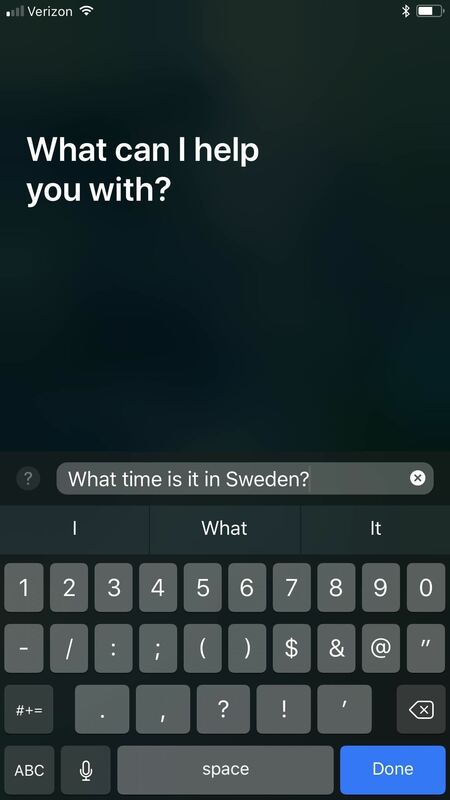 Head over to "Siri & Search" in the Settings app. Disable the toggle next to "Suggestions on Lock Screen" to turn off Siri Suggestions on the lock screen for all apps. To choose which apps to show Suggestions for on the lock screen, leave this enabled. Tap each app from the list below, then either enable or disable the toggle next to "Allow on Lock Screen." Apple has never been one to embrace widgets in the same way as Android, opting instead to place them all in a list in the "Today View." 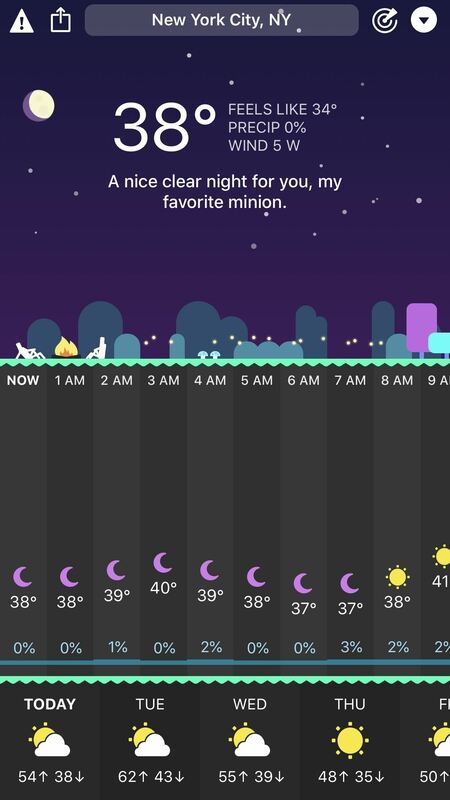 However, the company dipped their toes into "on-screen" widgets with iOS 12, offering you a look at their local weather right when you wake up. Unfortunately, once you unlock your iPhone, tap the widget, or let your iPhone go back to sleep, the widget goes away for the rest of the day. 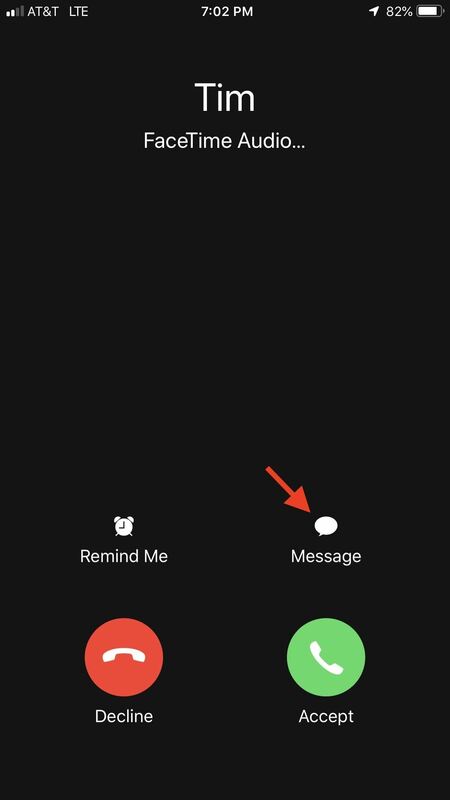 We hope to see more widget integration like this in future versions of iOS. Right now, however, this is a pretty neat feature. With iOS 11.4.1, Apple introduced a new security feature for iPhones, a lock for USB accessories. One hour after you lock your iPhone, the feature kicks in, blocking all USB accessories from connecting to your device. To use the accessory, you must enter your passcode, thus thwarting any intruders who don't know the code. Of course, this might get a bit annoying if you frequently use USB accessories. If you find yourself continually unlocking your iPhone to get your stuff done or want to avoid that mess altogether, you can disable this security feature for good. In addition to USB accessories lock, there's a treasure trove of features that iOS allows you to disable on the lock screen. You'll find the following in "Touch ID & Passcode" or "Face ID & Passcode" settings. 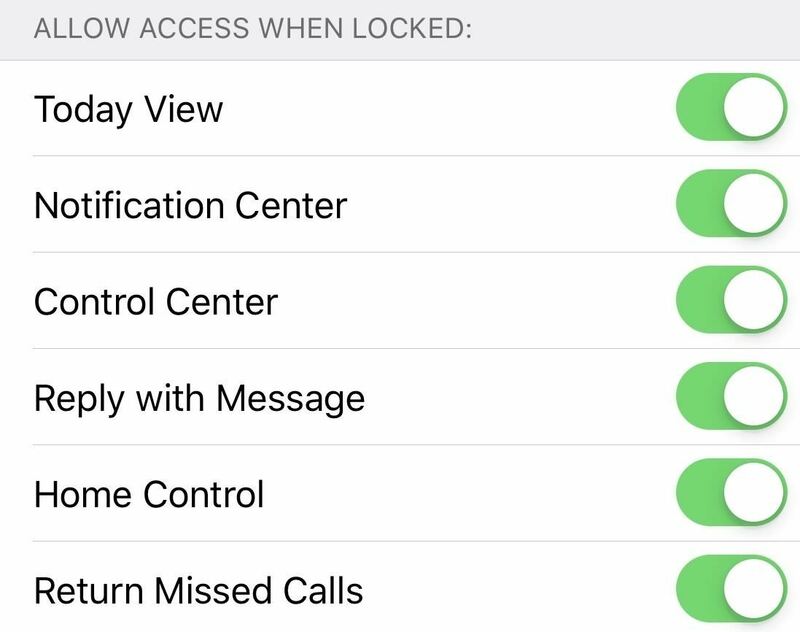 You decide whether to allow access to any or all of these features while your iPhone is locked. If you disable a feature, that means you'll need to unlock your iPhone using Face ID, Touch ID, or your passcode before using it. If your iPhone is running iOS 12, it's equipped with either Touch ID or Face ID. Those security features offer you extra protection with your notifications on the lock screen — not only can you hide notification previews from prying eyes, but by authenticating yourself via Touch ID or Face ID, you can view those previews without unlocking your iPhone. 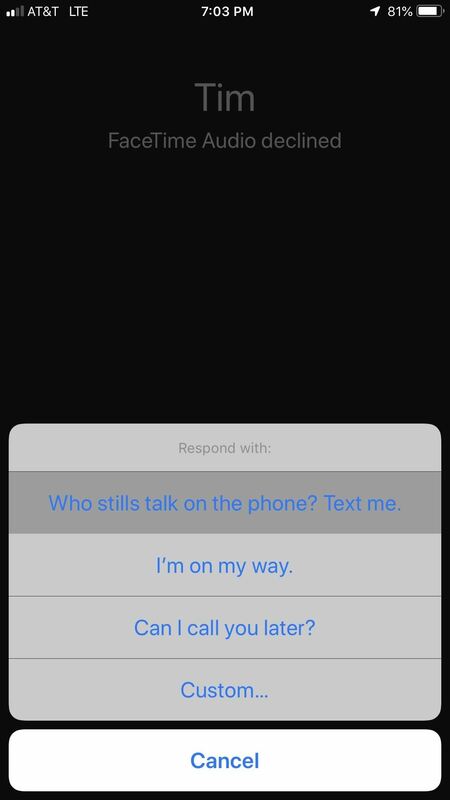 Owners of the iPhone X, XS, XS Max, and XR have this feature enable by default. However, regardless of your iPhone model, you'll need to give up hiding notification previews while your iPhone is unlocked. That means any text you receive while showing someone your high score on Candy Crush will, unfortunately, be visible for all to see. 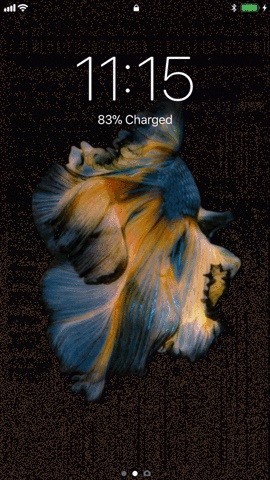 For iPhones with 3D Touch (sorry, iPhone XR owners), live wallpapers are part of the package. However, you don't need to rely on Apple's offerings to see live activity on your lock screen — you can set your Live Photos as wallpapers, so you can relive your favorite moments every time you wake up your iPhone. While you can set any Live Photo in your Photos app to the lock screen, in general, Live Photos are very shaky, since you inevitably move the camera while shooting your picture. If you plan on taking a Live Photo for your wallpaper, you should try to use a stable surface, like a window or even a tripod. That way, when viewing your wallpaper, it won't distort as a typical Live Photo typically would. Maybe Live Photos just aren't cutting it for you. 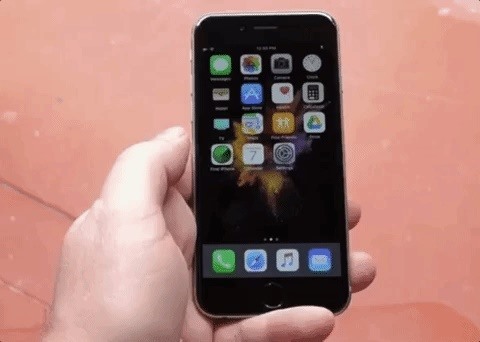 If you want to expand your wallpaper horizons, look towards GIFs — you can turn any GIF you wish into a live wallpaper for your iPhone with 3D Touch (not Haptic Touch). With no shortage of content on the internet, your wallpaper options just got a lot bigger. While the Photos app supports GIFs, iOS won't let you select any to be your wallpaper. You'll have to take a few additional steps to ensure your GIF ends up running on your lock screen. Is your iPhone unlocking itself without you? 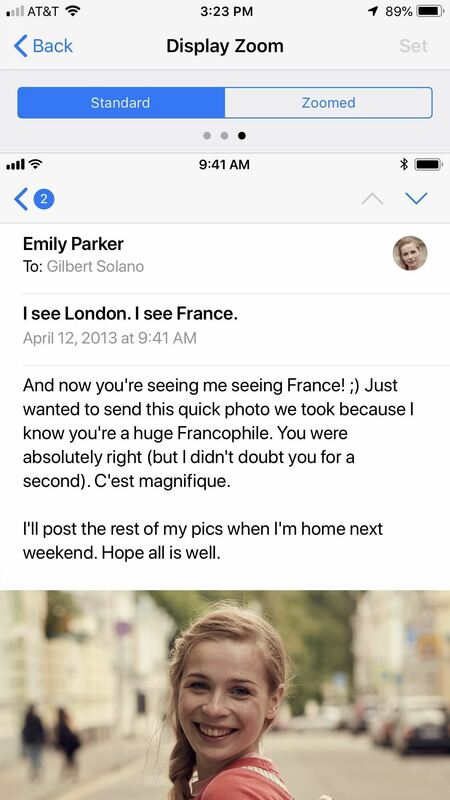 You might want to check "Require Attention for Face ID." The setting works exactly how it sounds. Face ID won't unlock your iPhone unless it's sure you're actively looking at your iPhone. If the TrueDepth camera senses that your attention is elsewhere, it won't budge. While this adds a level of security to your iPhone, the tech isn't perfect — you might deal with false negatives here, requiring multiple attempts to unlock your iPhone. Disabling the setting is simple, at least — in Settings, select "Face ID & Passcode," then enter your passcode. Finally, disable the toggle next to "Require Attention for Face ID." Now it won't rely on your eyes to unlock, but you may have more accidental opens afterward. If disabling "Require Attention for Face ID" doesn't solve your inconsistent unlocking, there are plenty of tips to take advantage of to get your iPhone back on track. One of the best, however, might be adding a second appearance — or face — to Face ID. Introduced with iOS 12, this feature allows you to do an additional scan of your face that iOS will take in concert with your original. If you have a stark second appearance such as glasses or an on-and-off-again beard, make sure each scan represents a different look. Even if you keep your style consistent, you might want to try a second face scan. The more information your iPhone has, the better Face ID will work. If you're rocking an iPhone with that iconic Home button, you'll know you can only save up to five fingerprints to use with Touch ID. However, did you know there's a trick around this to ensure all ten of your prints can be saved? Ready for this? 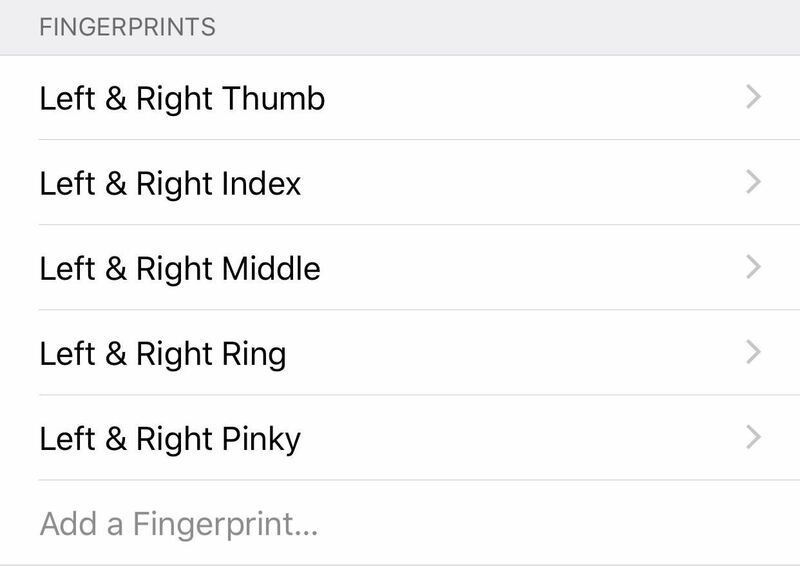 Try saving two fingerprints with each scan, i.e., your right-thumb and right-index one scan, your left-middle and left-ring on another, and so on; This really works, and well — you shouldn't notice a dip in accuracy, just an uptick in usability. The trick is to alternate between the two fingers with each scan. Scan your thumb once, then scan your index finger. Back to the thumb, back to the index finger, until the scan is complete. If you want to freak people out when you're unlocking your iPhone with Touch ID, try using another body part with a noticeable skin pattern. For instance, the nose makes a pretty good finger replacement with Touch ID, and it might be the only way you can keep your iPhone's unlock secret from thieves and law enforcement that will try and make you use your finger to unlock. Who doesn't have a love/hate relationship with notifications? They can be great to keep us up to date with our favorite apps and people, but can also be, well, annoying. Luckily, your iPhone has a few tricks up its sleeve to control how you experience notifications. Apple is no longer trailing behind Android when it comes to notification game. 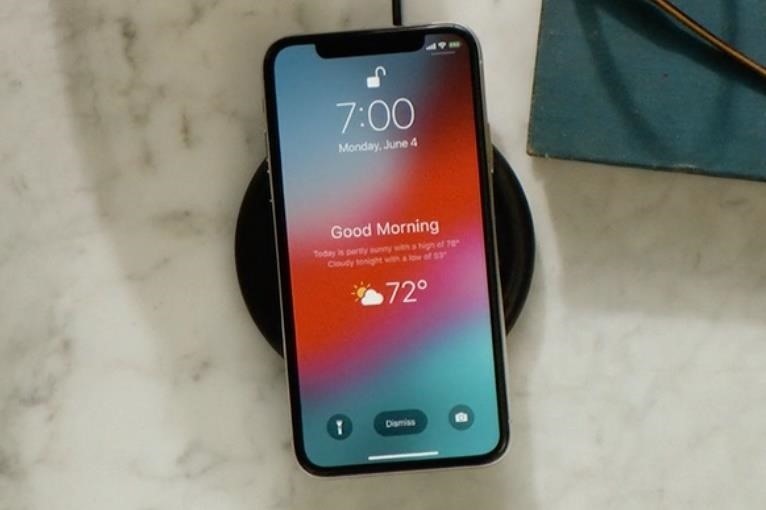 With iOS 12, the company introduced "Instant Tuning," a way for users to change notifications settings for apps directly from the notification itself. Not only can you choose to disable notification for specific apps, but you can also select a new feature, "Deliver Quietly." 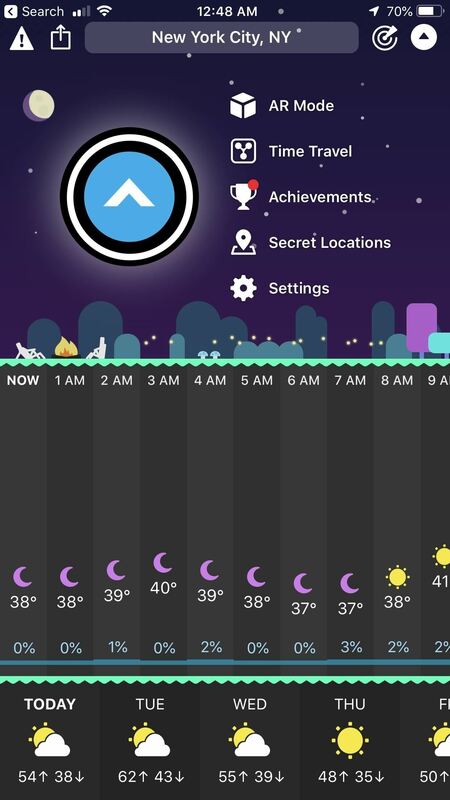 This option won't buzz or alert you when there's a new notification. Instead, you'll find it in Notification Center, minding its own business. It's probably not a good option for apps with urgent notifications, but you might find it a godsend for others. Your iPhone might not have notification dots that appear on the display like many Android devices, but you can set up the next best thing — a flash that goes off when you receive notifications. It's a neat feature but unfortunately comes with zero customization. It would be great to choose specific apps for the flash to go off for, as well as control the intensity of the light. The last thing you want when drifting off to sleep is for some dumb game on your iPhone to remind you to play it. You won't always remember to tap that Do Not Disturb icon in Control Center, however, so any night you forget, you risk such a disturbance. What are you to do? Easy — just schedule DND ahead of time. You can quickly control what period you want to enable DND for automatically, so you know you'll get the time you need to relax, iPhone-free. Have you ever received a notification, only for it to disappear before you have a chance to interact with it? That's because the app that sent that notification is set to "Temporary" banner alerts. These alerts go away after a few seconds of inactivity, which is a nice feature for some notifications, but not for others you need more time for. Luckily, with essentially the flip of a switch, you can change this setting to "Persistent." 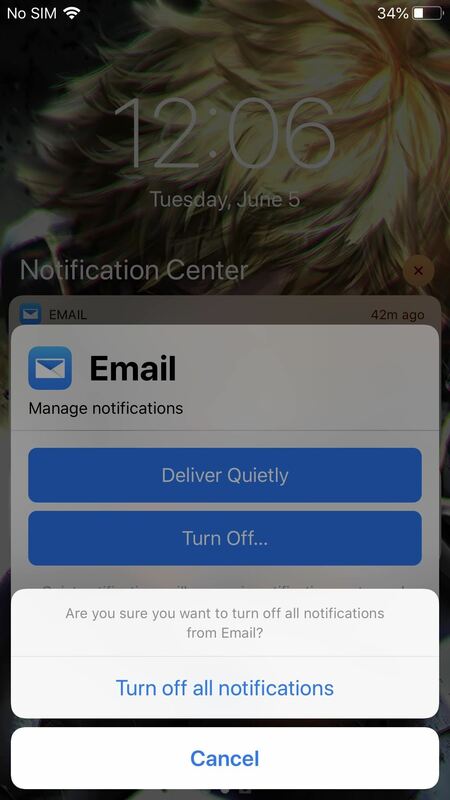 Once adjusted, all future notifications will remain on screen until you interact with them, whether that's by opening the notification, dismissing it, switching apps, or going home. 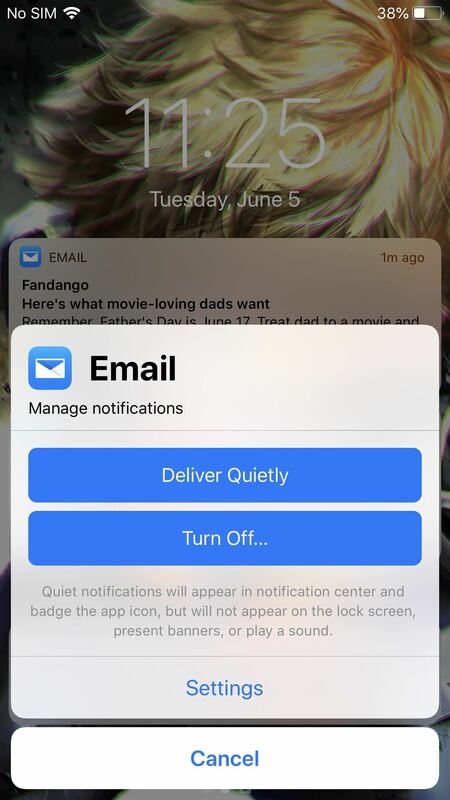 Another excellent option introduced in iOS 12, notification grouping wrangles together notifications from the same app into one stack, to keep the lock screen or Notification Center neat and organized. By default, iOS will group notifications "intelligently," meaning you can have multiple stacks from the same app if the system thinks it appropriate. If you'd rather combine an app's notifications all in one stack, however, you're in luck — iOS lets you change grouping settings from "Automatic" to "By App." Now, for example, all your Mail notifications come together under one roof, even if sent from multiple contacts. Once your iPhone is unlocked, you're greeted by the home screen. 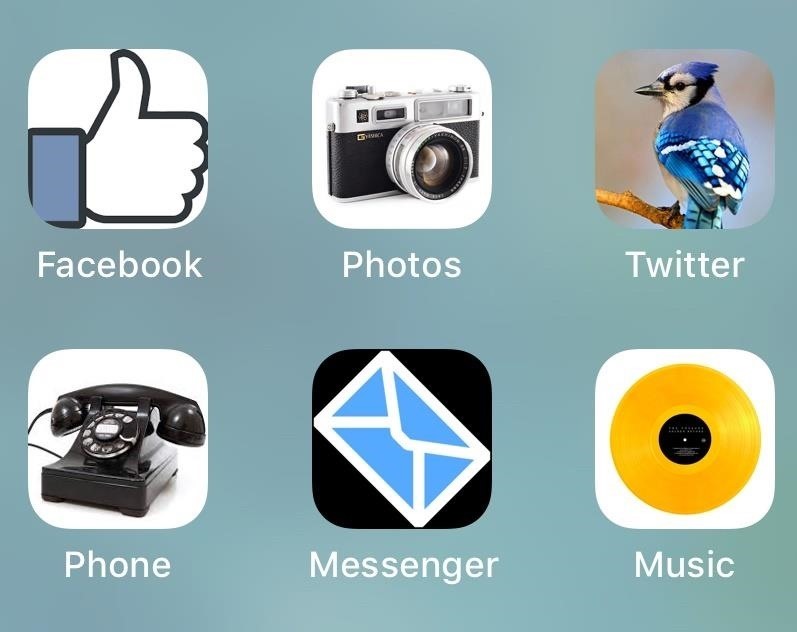 At first glance, not much has changed since the first iPhone — your apps rest on the same, fixed grid. That said, there are quite a few unique and creative tricks you can pull off to customize your home screen to your liking. One creative advantage Android has over iOS is the ability to customize your app icons. 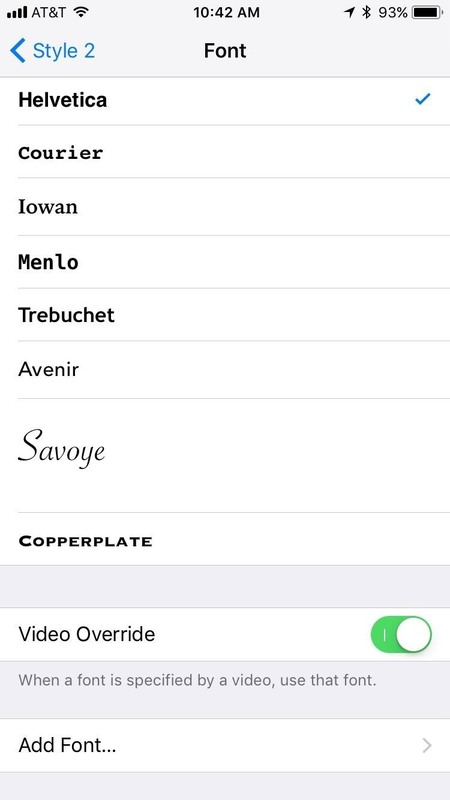 While you won't find as much freedom to customize in your iPhone's settings, you can change your app icons. Some apps even offer native support to do so. The list of apps that support this kind of thing is quite small as of now. However, it's likely you have an app that is compatible. App developers can now offer custom app icons for their users to choose from. Some only add one or two options, while others provide suites of icons. 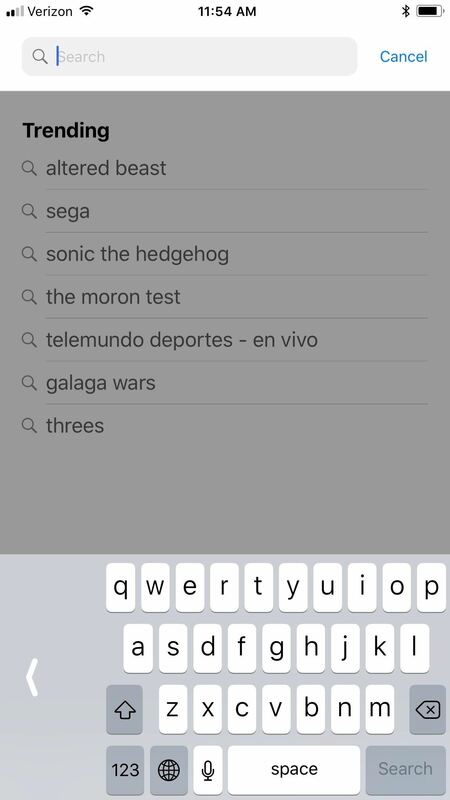 We've compiled every iOS app we know of that offers this customizability into a list. 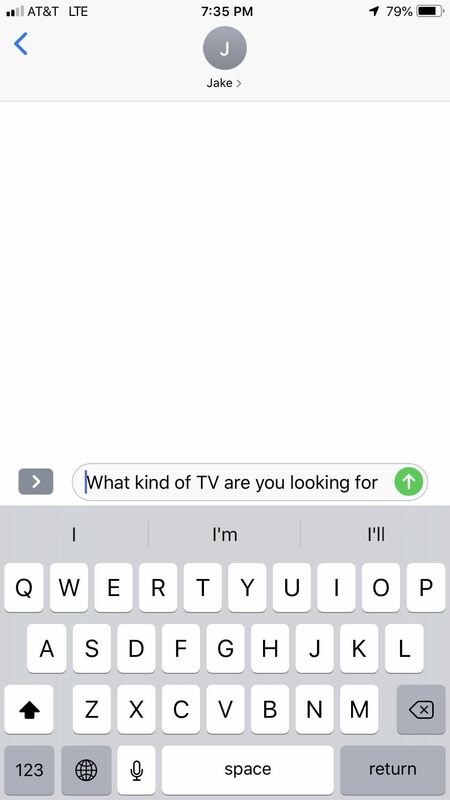 If you know of an app that we're missing, make sure to let us know in the comments! If your favorite apps don't offer native support for changing their icons, take matters into your own hands. With a little effort, you can make your app icons anything you want, by using something called bookmarks. 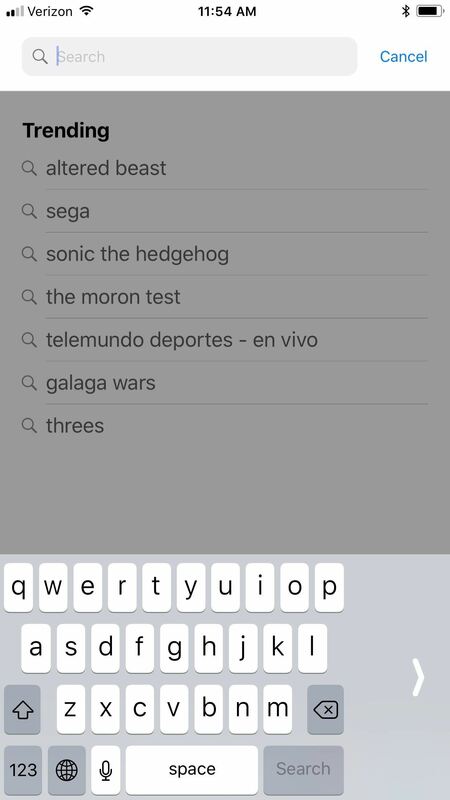 Bookmarks look just like apps. At first glance, you wouldn't think anything of them. Instead, they redirect you to a linked application. While you might not be able to change the icon for a particular app, you can make the bookmark's icon whatever comes to mind. It's not a perfect system — your apps will open with a slight delay since the bookmark needs to redirect to the app in question. You also need to know the URL scheme for the app you want to create a bookmark for. Without it, the connection won't take. If you're willing to put in the work, however, bookmarks can be a great way to make your home screen super unique. 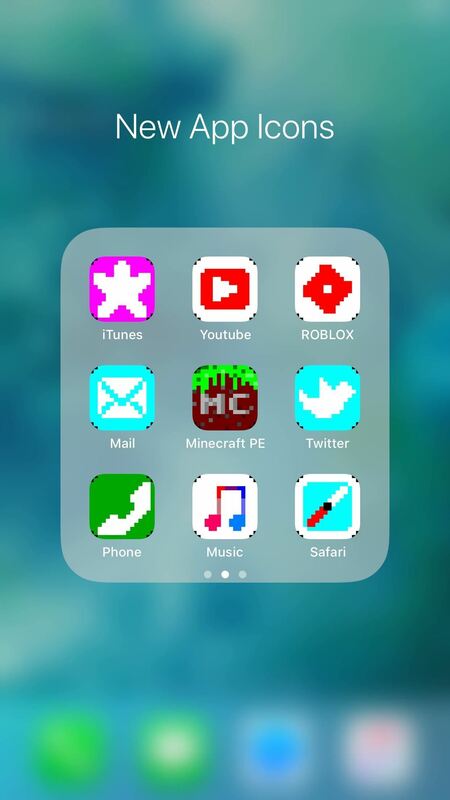 Who else is going to have app icons that look like that! Does creating your own bookmarks seem daunting? Then don't do it! Instead, turn to a service that has plenty of them ready to go, like iSkin. This site has an extensive collection of bookmarks for your favorite apps. Want your Facebook logo to look 8-bit? Done. 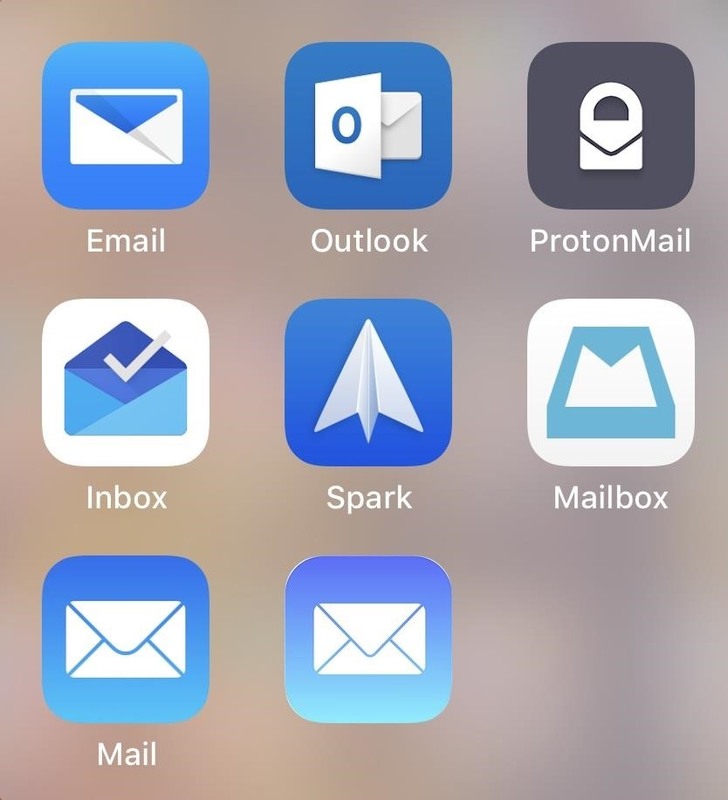 Want an old-school iOS Mail icon? You got it. Just browse iSkin's vast library of app icons and choose the ones you'd like to see on your iPhone. Even more convenient, iSkin offers individual app icons as well as packs which let you download a suite of icons under the same theme, so you don't need to download them one by one. ISkin doesn't support every app on your iPhone, but it has plenty to get you started. Organizing your home screen can be a real pain, especially if you have hundreds of apps to deal with. Luckily, you don't need to rely on dragging and dropping your icons in iOS. Rather, use Apple Configurator 2 on a Mac to quickly get the job done. 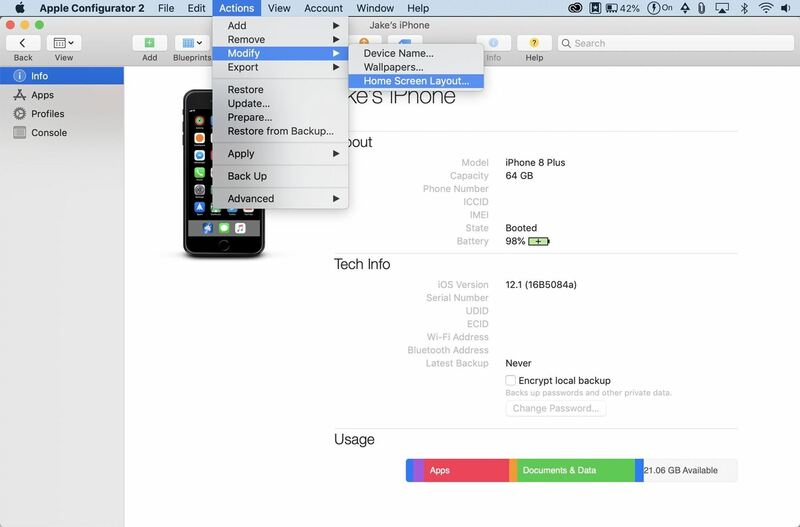 Once you download Apple Configurator 2, plug your iPhone into your computer, and unlock it. Then, open Apple Configurator 2. You'll be greeted by a window featuring your iPhone. Go ahead a double-click on your iPhone to continue. Next, in the menu bar, click "Actions." Hover over "Modify," then click on "Home Screen Layout..."
The program will load a bit, before displaying your home screen. 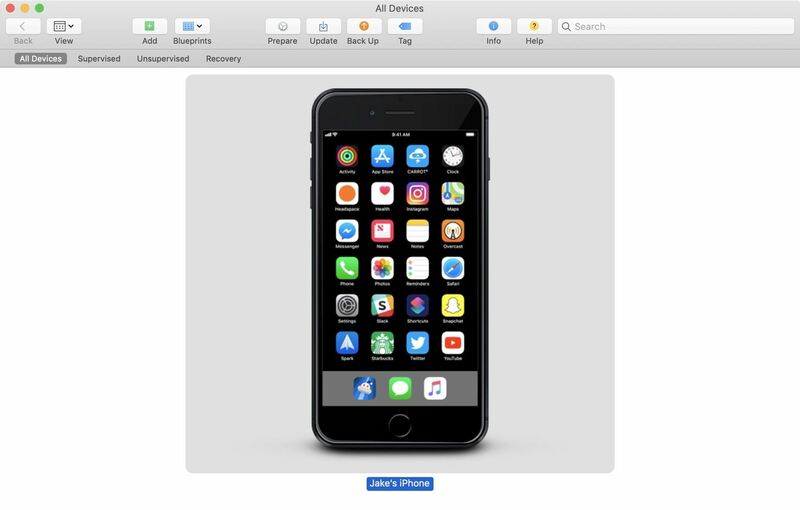 Now, you can move icons around and reorder your home screen just as you usually would on your iPhone, this time with your mouse. You'll find using Apple Configurator 2 is much more accurate than using your finger on iOS. When finished, click "Apply," and let Apple Configurator 2 save your layout. If you don't have access to a Mac or don't want to go through the more complicated process above, iOS has gotten better at home screen reordering. 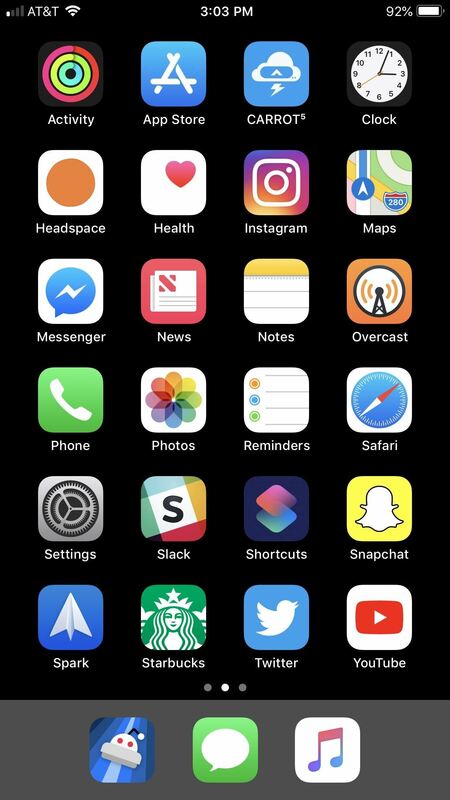 Specifically, your iPhone now allows you to grab multiple app icons at once, freeing you up to move whole pages of apps wherever you'd like. 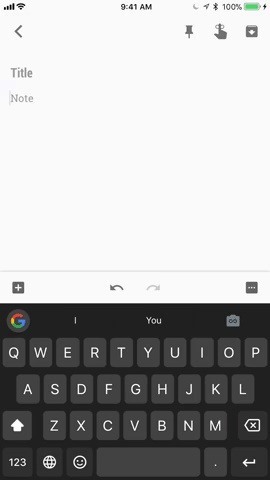 This trick works across pages, so you can pick up some or all of the app icons on one page, swipe over to another page, and continue to pick up icons. Feel free to drop your icons wherever you'd like, including in folders. Depending on your wallpaper, the white text that appears below folders can look pretty jarring. Fill the whole screen with folders, and you've got yourself an unpleasant home screen. It seems impossible at first to leave a folder unnamed, so what can you do about it? Using a workaround in iOS 12, you can hide folder names on the home screen entirely. 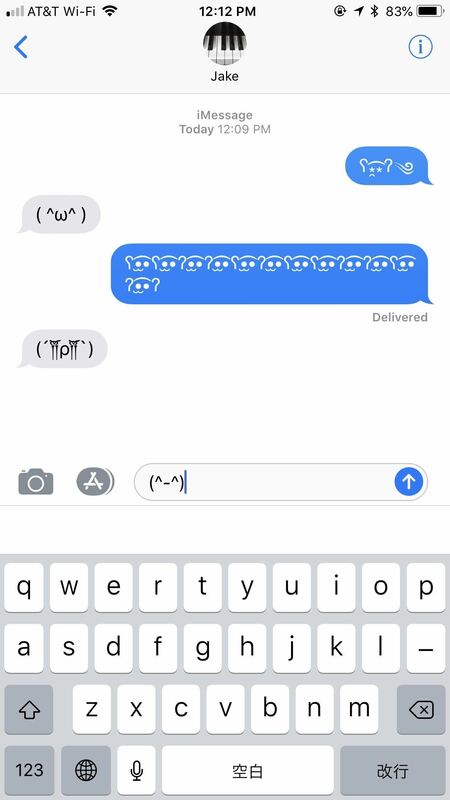 No emojis, no one-letter names, nothing. Take a look at the difference below, and you'll never want to see a folder name on your home screen ever again, so check out our guide to see just how to take advantage of this workaround. In the same vein, you can get rid of app icon text as well. Just follow the same steps, but this time, you'll need to create a bookmark for your app first. Make sure to brush up on that step if you didn't check it out already. Unlike macOS, iOS doesn't let you automatically hide and show the dock. It must remain at the bottom of your display, even if you remove all apps from it. While there is no native fix to this issue, there exists a workaround that utilizes unique wallpapers to make that pesky dock disappear. 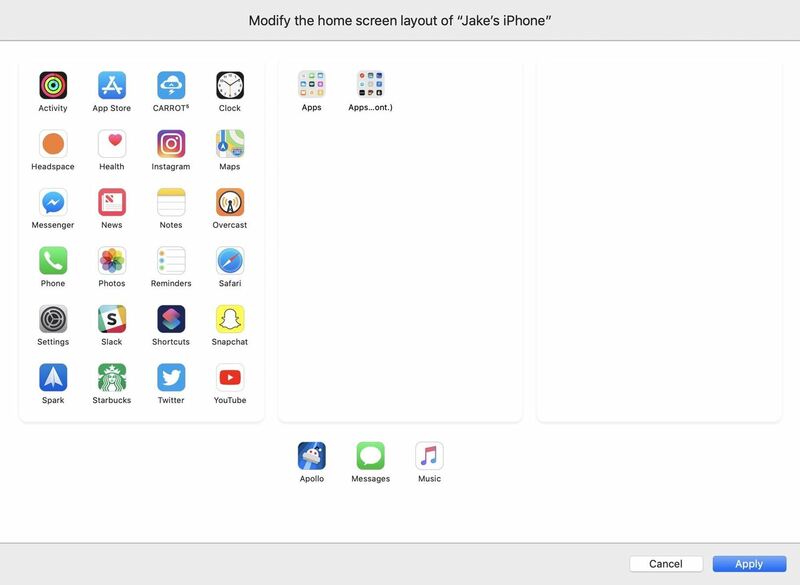 While Apple Configurator 2 and the new multi-grab feature allow you greater control over reordering your home screen, they don't change anything when it comes to how the grid works in iOS. You still need to place icons one by one, filling up each row until a page is full, at least, if you play by the rules. 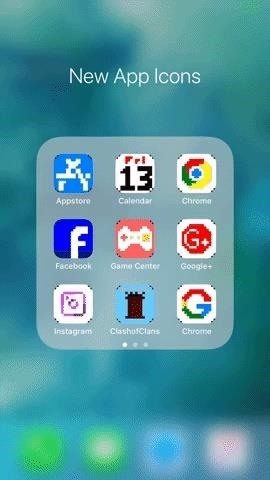 With this technique, you can place your app icons anywhere on the grid, creating whatever arrangement you see fit. Place a ring of icons around the border of the display or have one single app resting somewhere in the middle. If you're like me, you like a nice, clean desktop on your personal computer. Why shouldn't you have the same for your iPhone? The trouble is, iOS doesn't make it very clear how to keep one page free from apps so you can focus on your wallpaper of choice. 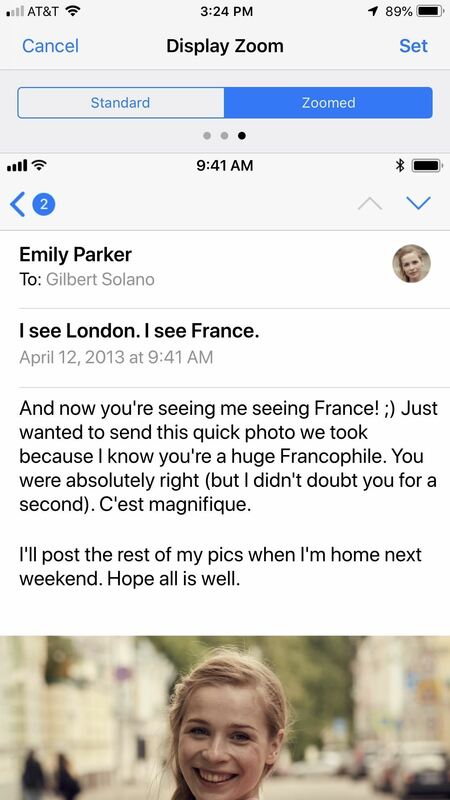 That's okay, though — you need to know how it's done. 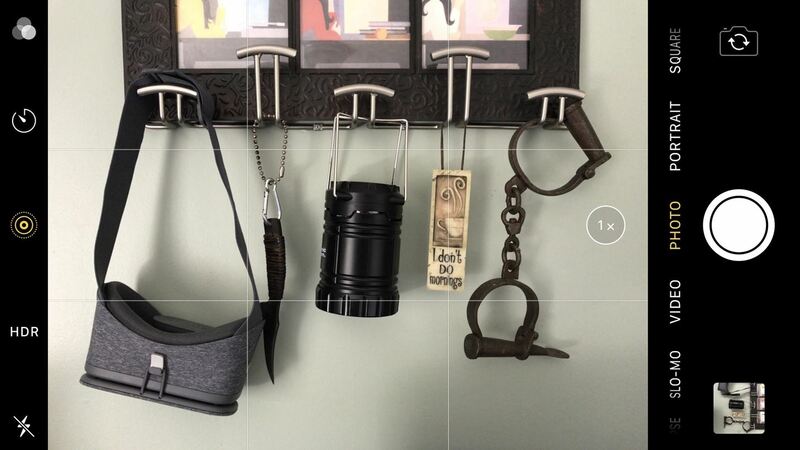 Clutter (left) vs. no clutter (right). There's no real dark mode on iOS yet. However, there is a pretty decent workaround. 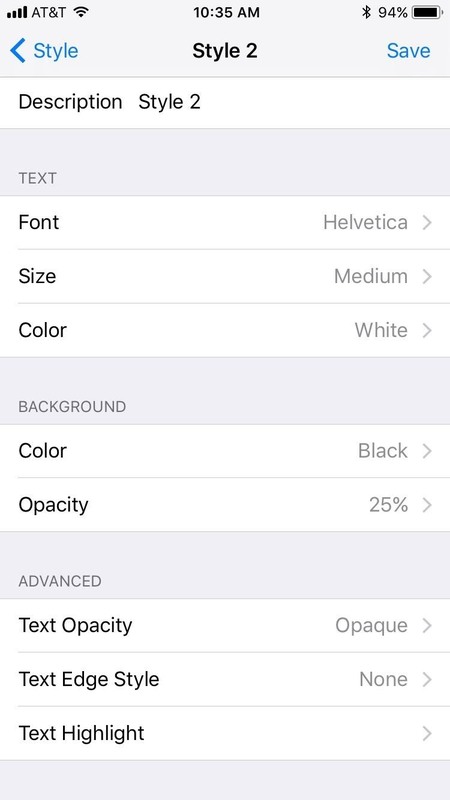 "Smart Invert Colors" is a setting that tries to invert all but the essential colors on your iPhone. For example, it'll change white backgrounds to black, but try to keep photos, videos, emoji, etc. in their color scheme. As you can see below, Smart Invert Colors works much better than using Classic Invert for a dark mode. 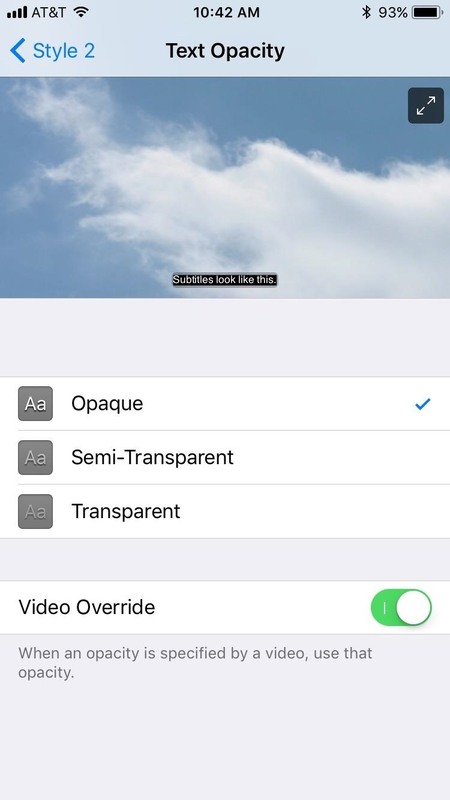 It still inverts things it shouldn't, especially when it comes to embedded video, but it's a good, temporary solution for iOS users looking to browse their iPhones at night. Introduced in iOS 11, you can customize Control Center's buttons and layout, other than the connections pane, music pane, orientation lock, Do Not Disturb, brightness, volume, and Screen Mirroring, that is. The Share Sheet is a powerful tool in iOS — you can send photos, videos, links, and more to contacts across apps. But it's not just for sharing — you can also use the Share Sheet to search for text on a page, add an article to your reading list, enable a third-party plug-in, and so much more. On top of its awesome features, you have a lot of freedom to customize your Share Sheet — you choose which apps and which tools appear in which order. Make sure your Share Sheet looks like no one else's. If you want a change in appearance, why not adjust your zoom level? Apple bakes two zoom sizes into iOS for certain iPhone models that impact app icons, chat bubbles, keyboards, UI accents, and so much more. Which level you choose is entirely up to you — apps will perform the same, just differ in appearance. Standard (left) vs. Zoomed (right). If you find yourself still squinting at an iPhone display with the brightness all the way down, this one's for you. "Reduce White Point" is a setting that reduces the brightness even further than you typically can. You'll find the option in Settings –> General –> Accessibility –> Display Accommodations. 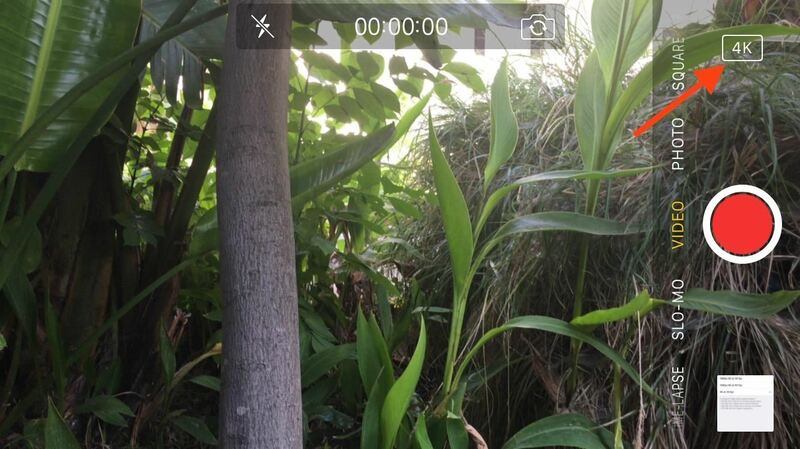 Tap the toggle to engage the feature, then use the slider to control the reduction by 25% all the way to 100%. 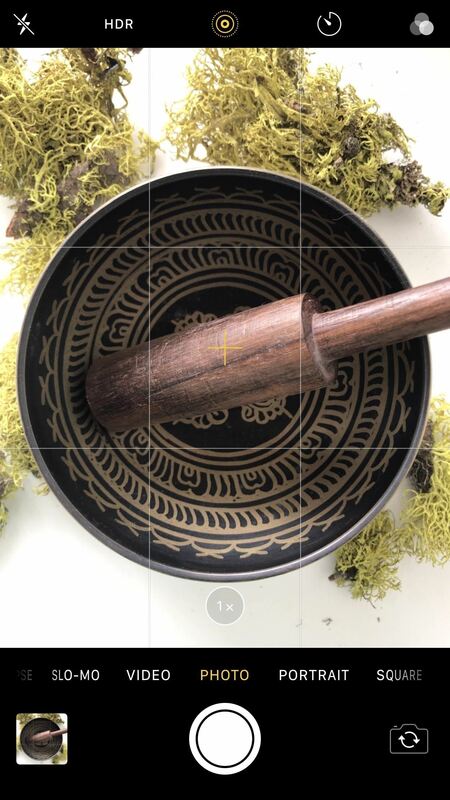 TrueTone is a cool feature that automatically changes the white balance of your iPhone 8, 8 Plus, X, XS, XS Max, or XR display depending on the light conditions of your surroundings. That said, if you need to have accurate colors on the screen, or you just like consistent color temperatures, TrueTone isn't for you. Luckily, it's easy to disable. Just 3D Touch or long-press the brightness slider in Control Center, then tap "True Tone" to turn it off. Alternatively, you can find the option in "Display & Brightness" in the Settings. Just make sure the toggle next to "True Tone" is disabled. If you're looking for a change of pace, why not turn off colors on your iPhone? It helps with viewing your iPhone in dark conditions and can potentially curb smartphone addiction as well. Plus, keeping your iPhone on Grayscale makes everything else look that much more colorful. To enable Grayscale, head over to Settings –> General –> Accessibility –> Display Accommodations. Select "Color Filters," then enable the toggle next to "Color Filters." Finally, select "Grayscale" from the list below. While checking out the Grayscale setting, you may have noticed a list of other color filters at your disposal. You have Red/Green, Green/Red, and Blue/Yellow filters to choose from, each with its own levels of customization. The red filter is considered to reduce eye strain at night and is the best color to use at night since it's harder to see by others at a distance. Night Shift is a tool that turns your iPhone's display more orange at night, to help you fall asleep easier. While you can enable the feature manually, there's a better way, one that changes the screen color without you needing to think about it at all. Sorry iPhone XR owners (and owners of iPhone 5s, 6, 6 Plus, and SE) — this one's not for you. 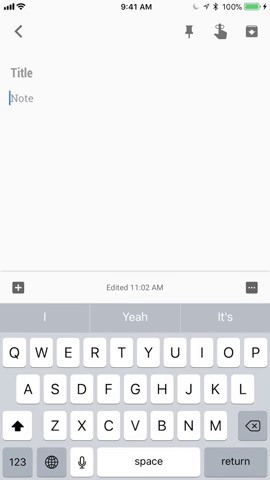 For all others running iOS 12, did you know you can change the sensitivity of 3D Touch? Even if you like how 3D Touch works on your iPhone as-is, it's worth taking a look at these settings to make sure it's ideally suited to your needs. You'll find these speed options in Settings –> General –> Accessibility –> Side Button or Home Button. Under Click Speed, you'll find "Default," the default click speed, "Slow" a slower click speed, and "Slowest," the slowest you can go. When you tap each option, iOS will buzz your iPhone at its corresponding click speed. 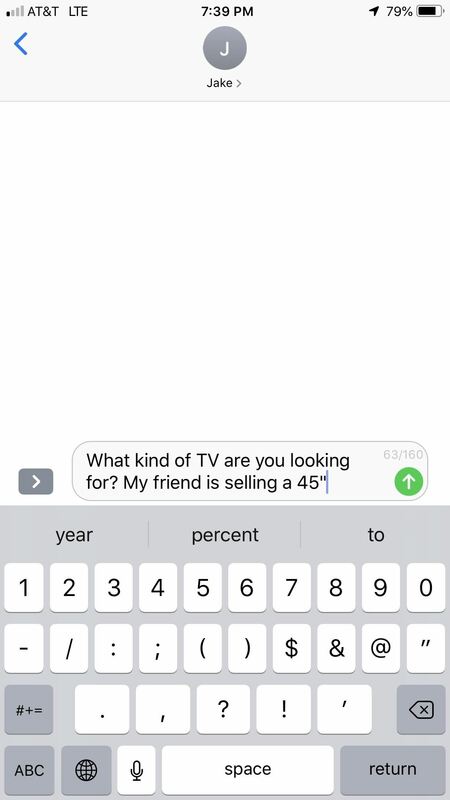 Character counts typically don't matter for iMessages, but standard text messages still "cap-out" at 160 characters. 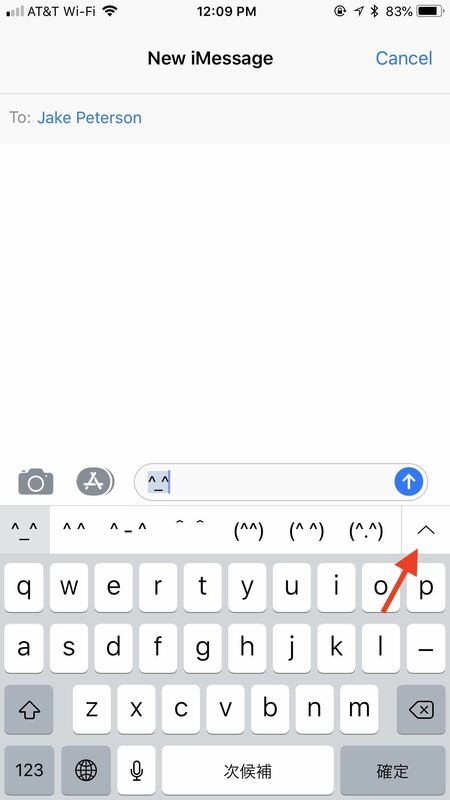 If you want to keep a closer eye on the character count for your texts, head to "Settings," then "Messages" and under SMS/MMS, enable "Character Count."